The Czechoslovak Republic was born in the heads of a handful of people: T. G. Masaryk, Edvard Beneš, and M. R. Štefánik. During WWI, in exile, they managed to convince key statesmen to support the formation of a Republic. 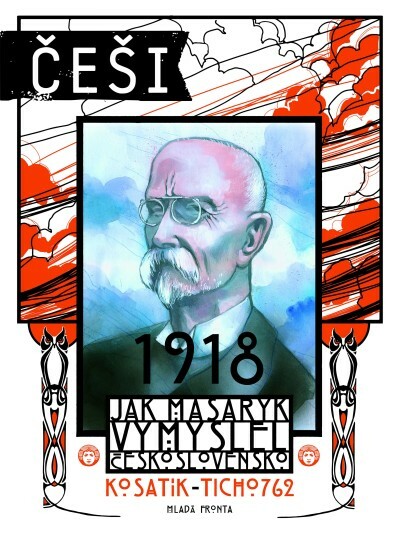 How did Masaryk, later to become the Czechoslovak President, get a whole host of politicians most notably President Wilson on his side? How did an intellectual and University President turn into the most successful campaigner of his time?